“My name is Narendra De. My wife Candice and I went to Zambia in 2016 for our honeymoon. Our plan was to make an impact on two people’s lives. But we immediately realized that we wanted to do much more, so we founded Day by De. Our mission is to seek out and foster entrepreneurs in rural Zambia. We help these forward-thinking men and women build community gardens, as well as goat and pig farms. These projects have provided a food and income source for the villages, but most importantly, given them the tools to achieve self-sufficiency. We are working with a local Zambian team, consisting of Chileshe Kabwe, Kekhiwe Daka, and Fredrick Nonde to ensure our projects align with the rich Zambia cultural and operate smoothly. In addition, we started an internship program with the University of Colorado Boulder to raise awareness of the economic disparity in rural Zambia. Without the opportunity for economic or social mobility, a person cannot truly be free. Zambians are among the poorest in the world with no hope for a better life - most merely exist. The Day by De Foundation identifies the poorest villages in rural Zambia and provides the community members with resources and training to start farming projects. This process creates sustainable food and income sources for entire populations while imparting invaluable life skills. Our goal is to create self-sufficiency for all rural Zambians and our core values are to leave the rich Zambian culture intact, alleviate stress on the environment and natural resources, promote Zambians helping Zambians, and scale our projects responsibly. 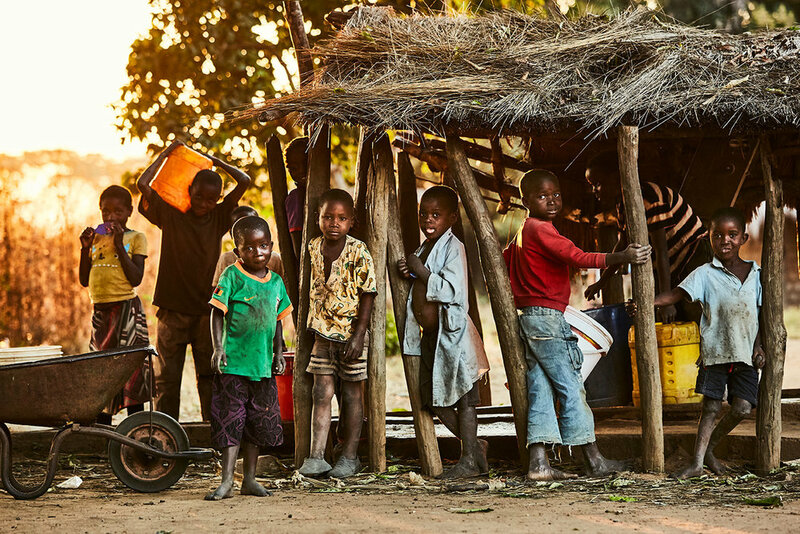 Thousands of rural Zambians are benefiting from our projects… and we’re just getting started.